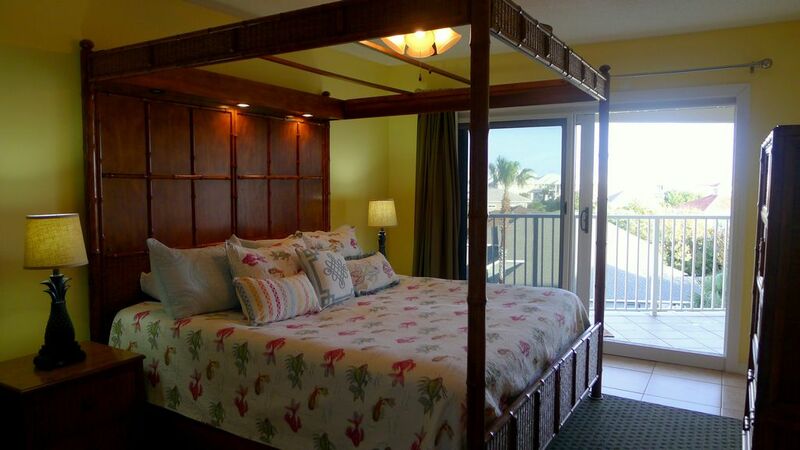 SPECIAL 4/23-26 20%Off= Only $134/Nt!2BR Luxury!FREE Beach Serv!2 Pools!Hot Tub! 2 Bedroom 2 Bath Sleeps 7! Private Beach! We invite you to Scenic Gulf Drive to enjoy our vacation home on the top(4th floor) of Bldg 1(right side)at Maravilla Resort. There is a reason that they call this 'Scenic Gulf Drive' You can enjoy miles of biking, jogging, and walking from the new path right in front of Maravilla along this beautiful scenic road. Sugar white sand and dazzling emerald waters are waiting for you to enjoy! Maravilla is one of the most desirable family resorts on the Emerald Coast! For less than the nightly price of an average hotel room, you and your entire family can enjoy all the amenities of a luxury condo and the pristine beaches of Destin. Maravilla is one of the few resorts that owns its own beach. Yes, a private beach just for the guests of Maravilla. Lots of green grassy areas and a huge parking lot to ride scooters, rollerblade, throw Frisbees and play games. Maravilla is situated away from the crowds and congestion of high-rise buildings. This location is the best! Upscale shopping at “Silver Sands Premium Outlet Mall” is 2 miles to the east and Destin’s newest “Destin Commons” is 4 miles to the west-75 Stores, 14 Theatres, and 9 restaurants including the new Hard Rock Café! This truly is our “Home away from Home’ and we are sure that you will enjoy all the extras. •	Granite Counter tops in kitchen! •	Access to our private, covered 30 foot balcony is either from the living area or master suite. Popular, Family Friendly Gated Resort in Best Location! NEW: BEACH TOWELS ARE NOW PROVIDED! Large Pool and Hot Tub at Clubhouse. (This Pool is heated during the cooler months) Also Beautiful Pool in front near beach! FREE BEACH SERVICE: Umbrella/2 chairs beach set up (March 10 to Oct 31st Weather Permitting) BEACH TOWELS, ROLLING COOLER, DECK BOX FULL OF SAND TOYS! EXTRA BEACH CHAIRS! Video Collection, Games, Toys, 2.5 Acres Deeded Private Beach, 2 Pools (1 Beachfront, 1 Heated), Hot Tub, Fitness Center, Clubhouse,Tennis,Basketball, Shuffleboard. Dianne’s condo is the absolute perfect rental especially for a small family. There were a total of 4 adults and 1 child (2 years old) on our trip and the unit was so perfectly accommodating. We flew in from Pittsburgh so we were limited on travel items, but this condo had all the beach necessities you could think of which made our stay very enjoyable! The condo itself is beautiful and well kept and very clean. Beds were comfortable, linens/towels/beach towels were provided and clean. We had some cooler weather our first couple days so we took advantage of the heated pool and on the days the weather was nice it was a very short and easy walk to the beach! Beach chair availability was great and a simple process. Dianne was great to work with on this trip and was very responsive to any and all questions! Thank you again for having us and we look forward to coming back in the future!